Welcome to this lovely 18th century house on Fejan Island with a private swimming access from the plot. This house, remodeled in 2010, looks like it came straight out of the Hansel and Gretel fairytale, modern amenities along with historical charms. The bottom floor has a double bed and the mezzanine has two double beds. The house is located outside of Gräddö in Roslagen. 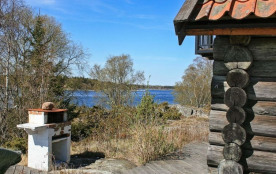 Lots of opportunities to explore the scenic archipelago. 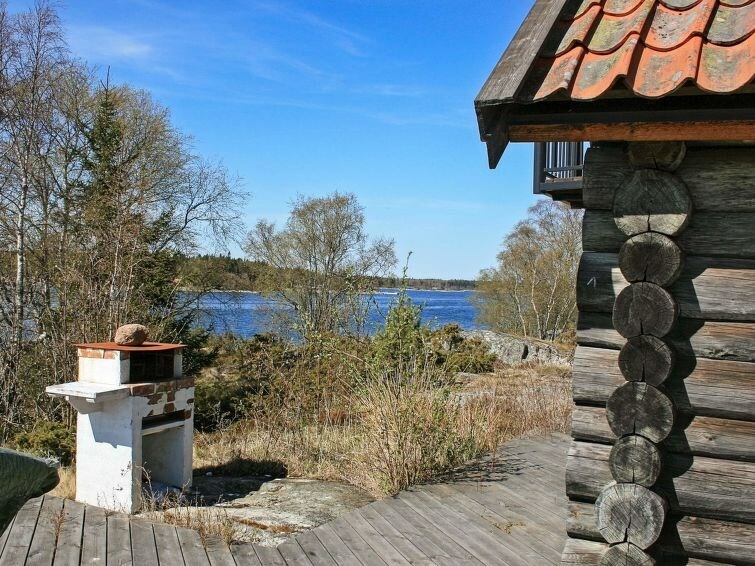 Close to the picturesque town of Norrtälje, also. During summertime theres lots of attractions in the area.